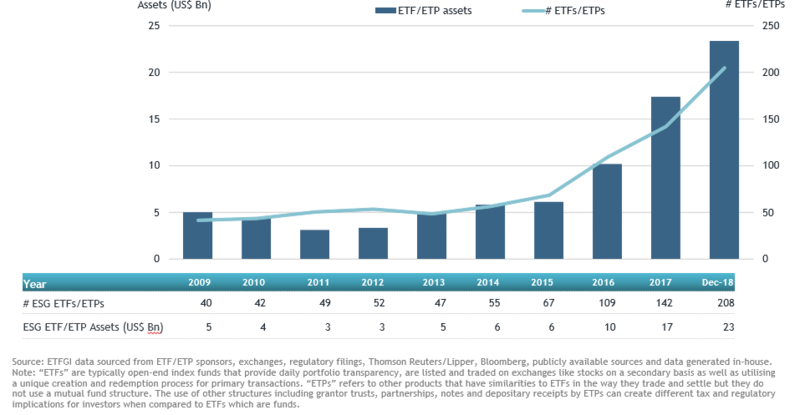 Total Assets invested in ESG ETFs and ETPs listed globally rose 29.51% in 2018. 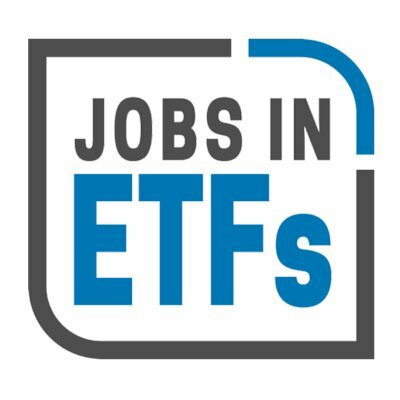 ESG ETFs and ETPs listed globally gathered $679 Mn in net new assets during December. In 2018, ESG classified products have attracted $7.61 Bn in net new assets.